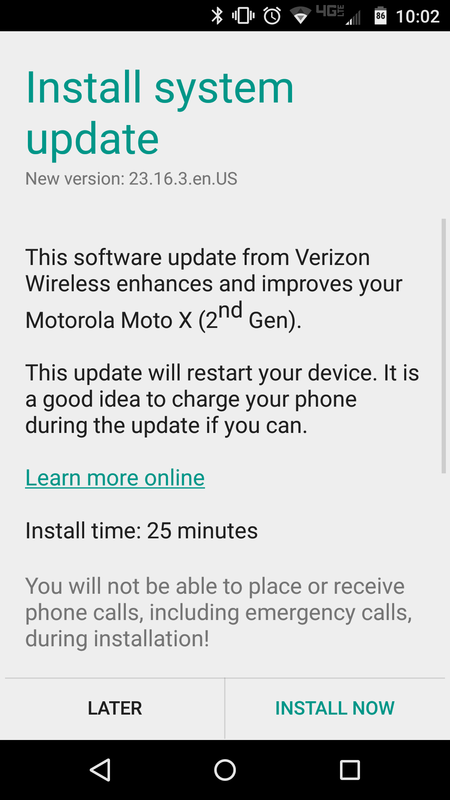 Remember that soak test for a “preview of a new software release” for the Verizon Moto X (2nd gen) that was supposed to begin last week? It started today. 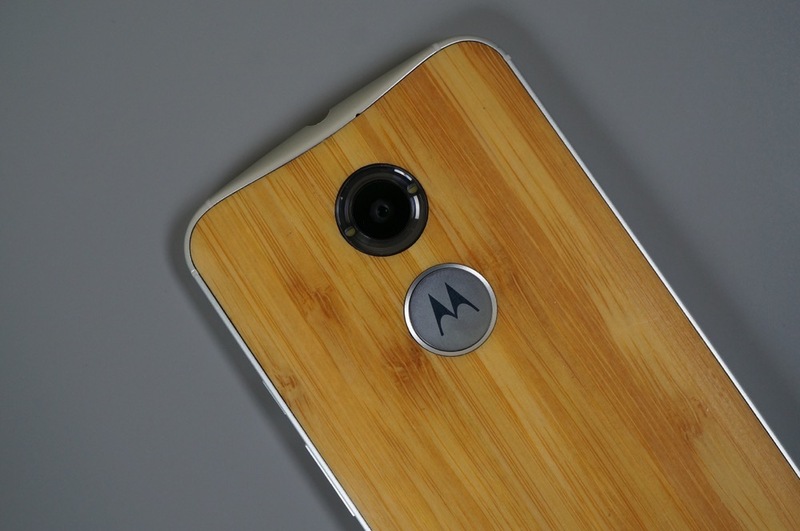 You know how we assumed it would be Android 5.1 Lollipop? It is. 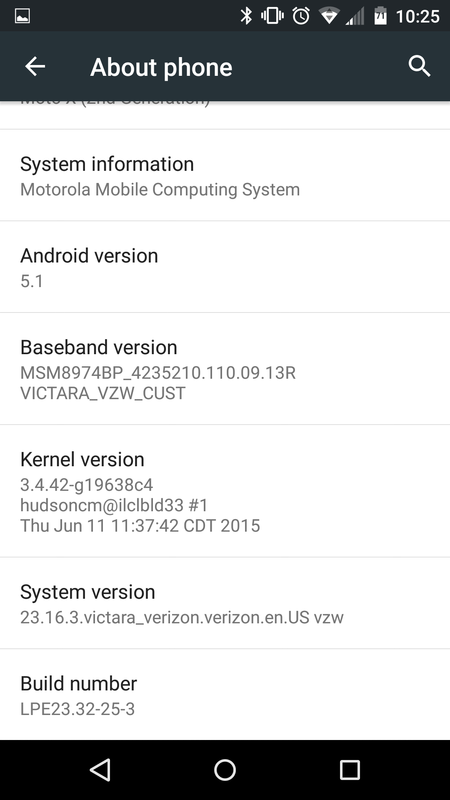 In fact, it’s Android 5.1, system version 23.16.3, and is roughly 500MB in size. Assuming this soak test works out OK for testers, it shouldn’t be long before Verizon and Motorola start a slow rollout to the rest of the owners of this phone. If you want to check out the full changelog for the update, you can find it here. For those who are a part of the soak, enjoy those beautiful animations. Cheers K, N, R, J, M, B, M, and everyone else!